We were with our wife last Sunday at the pool. And when she is, it’s me too. You could go and relax around the pool. And above all it is clean! 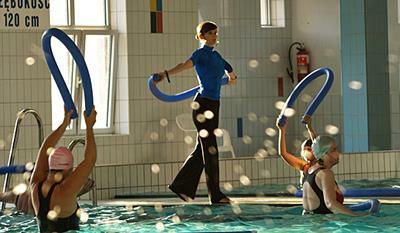 I recently signed up for classes Hydro Aerobic led by Yvette Dobroczek. The exercises are conducted very interesting and varied. corrects if some exercise is not quite well done. I know something about this because I practice already a good few years. and led by instructor Iwetta Dobroczek. that when it comes to classes Aqua aerobics is the best in the Tri-City !!! I signed up for aquaaerobic (To Ms. Yvette Dobroczek) but I go once a week. Of course chodziłabym more time but I will not allow it. I attend from a few months to aqua aerobics. Gdansk University of Technology in Wrzeszcz. has an individual approach to each person. besides classes also affect the improvement of well-being. but only in Argonaut I made the very big progress in all styles. Accurate attention Dobroczek Thomas and his son, David, and adequate exercise caused the flies to me with pleasure. 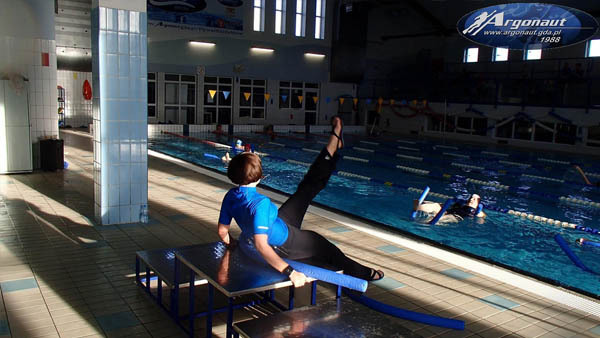 I only regret that so late I decided to take advantage of the opportunities offered lessons to improve swimming. I once had a coach who emphasize only one style (a frog), but in other styles gained only bad habits. The Argonaut is different, which is why I recommend. To find a swimming instructor ran up and down the internet. I am glad that I came across your site Dobroczek from Gdansk. Classes are conducted in a very friendly atmosphere. Quickly and effectively I learned the basic elements of swimming. Very highly recommended to all who want to learn to swim well. 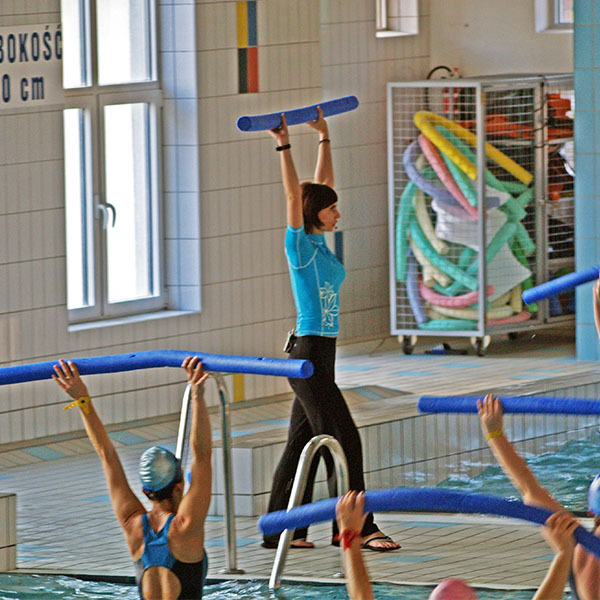 Aqua Aerobics on Chelm Ms. Dobroczek. I have to perform exercises under the supervision of a specialist. guards or perform them properly. In class, each of us feel treated individually. which in addition to a perfect figure exudes warmth and personal charm.